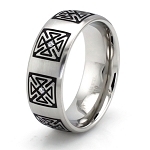 I bought this for my husband- he loves the design of the Celtic knot work and also the spinner feature. 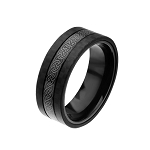 It's a very cool ring, great quality, great price...very happy with my purchase! 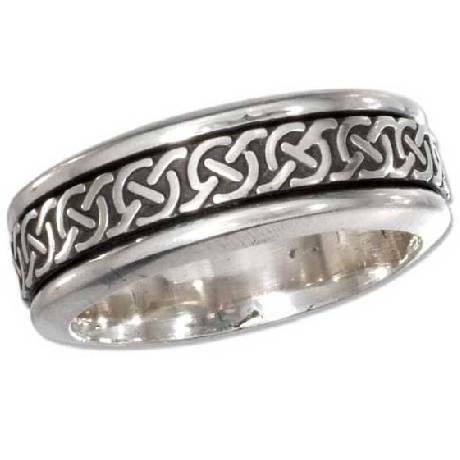 I bought this ring for my boyfriend, as a Promise Ring. He found it on this website and I ordered it for him. It arrived within a week in which we were very pleased with. The quality is excellent and is well worth the money!